1. How can I get involved with the Bishop Alemany High School Alumni Association? **Also, to receive information on Alumni and school events, update your contact information by clicking on the "My Profile" tab on the menu. 2. Does it cost anything to become involved with the Alumni Association? You are automatically a member once you graduate from Bishop Alemany High School. There is no annual fee charged. Some Alumni Association events will require ticket or meal purchases. 3. How can I find a former classmate? All Alumni have access to the Alumni Directory, our online Alumni community. It can be used to locate friends and teammates. You can also update your personal contact information. 4. How can I update my address and information? Online Alumni Directory, our online Alumni Community, is a quick and easy way to access and change your personal and professional information. By keeping your current information updated, you will receive Alemany Alumni Association updates and notices of special alumni events. You may also update your information by contacting the Alumni Office. 5. How do I know when it is my reunion year? Please contact us or visit our website throughout th e year for more information on your reunion year and homecoming information. 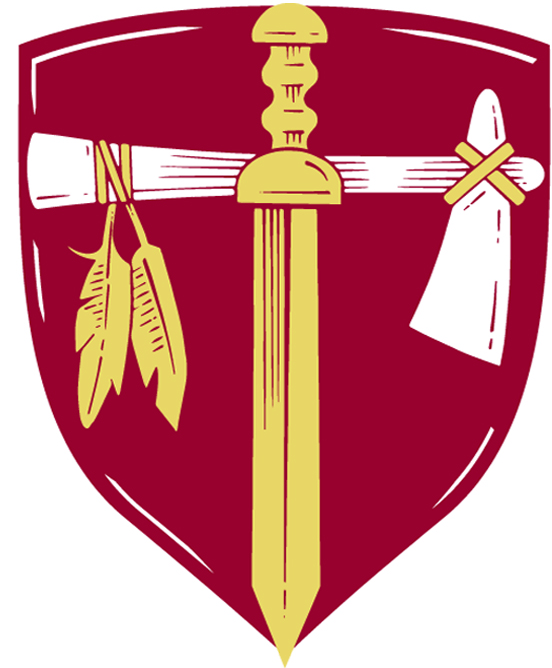 The Alemany Alumni Association provides activities during Homecoming for Alemany Alumni and their family. 6. How can I purchase Alemany Alumni merchandise? We are working on an online store. Check back soon! 7. How can I make a gift to Bishop Alemany High School and where does the money go? Visit our Donations tab on the menu to give online. Your annual gift, whether in support of academic, arts, or athletic excellence, supports teaching and learning opportunities at Bishop Alemany High School. Such gifts make an Alemany's education special for today's Warrior, while enhancing the school's stature among Catholic high schools in Southern California. 8. How do I request a copy of my transcript? To request a copy of your transcripts, please visit the Registrar's web page for more information. 9. How can I help current students have a great experience like I did at Alemany?